Gaze into the immortal depths of the ocean. 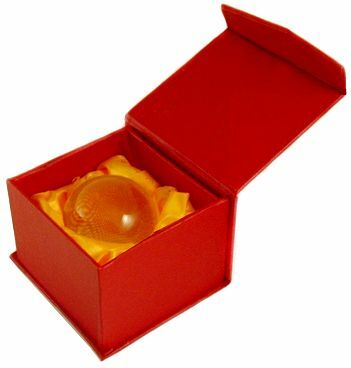 Who can explain the ancient mysterious attraction to crystal balls we all have? Perfect for scrying or as unusual visual piece which can't help but mystify. 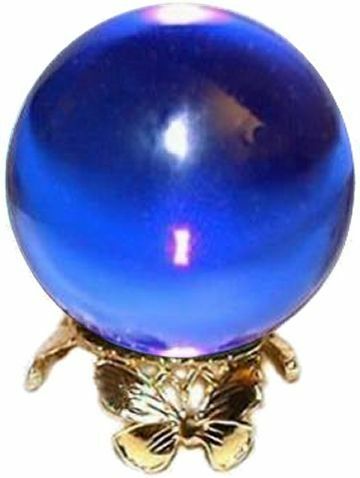 50mm Crystal ball seen with Butterfly Gold Plated Stand on sale separately, now $4.50. 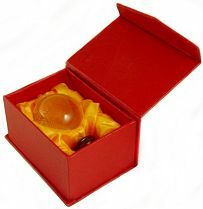 For 125mm crystal balls we recommend the King George 3" Stand on sale separately, now $15.95.